WE DO IT ALL. NO REALLY. TAKE A LOOK BELOW FOR MORE INFO ON OUR SERVICES! BACKYARD LOOKING LIKE MOGLIS PLAYGROUND? PESKY STUMP YOU PROMISED TO GET RID OF STILL MAKING YOU STUB TOES? WHAT ABOUT THAT TREE THAT DECIDED TO TAKE A NAP ON YOUR DRIVEWAY? WE'RE ALL UP ON THAT! We have the polished methodology, ability, and experience to handle ANY tree care issue that you may have. We thrive on giving our clients the best Tree Care in El Paso. Actually, we haven't had a single unsatisfied client to date! It's no surprise that we are the number one tree service company in El Paso. Come and find out why! Give us a call below. Check Out the Services We Offer at El PasoTree Service Below! Our tree care professionals have been recognized for their skillful talent in removing trees of various shapes and sizes in challenging environments. We set up a perimeter, look for any safety hazards within vicinity of the fallen tree and get to work! We have state of the art equipment and practice the safest techniques so we can remove trees safely and quickly. As a courtesy, we like to grind the stump down below grade and refine the area so it looks like the tree was never there. When it's time to say goodbye to that tree, you want to call El Paso Tree Service! Unkempt and haggard trees are sure to raise some eyebrows from even the nicest of neighbors. A landscape properly trimmed and hedged by tree care professionals is sure to invite wandering eyes and attract many people. Let El Paso Tree Service make your backyard a place where everyone wants to party! Tree clipping is done to remove or shorten certain branches and limbs. There is an exact science to this process - It's not a random decision. This involves knowledge of which branches are problem-causing, how much of it to trim down and where. The natural growth of a tree can be affected by the trimming procedure. This is why it's important to have the best tree care professionals use precision and care to trim your trees. We want you to feel confident that you've selected the right company to trim or prune your trees and shrubs. Just ask any one of our satisfied customers and they will beam nothing but smiles! We offer residential as well as commercial tree work with a price that's hard to beat. We pride ourselves on our work quality and efficiency. So don't wait. Get the look your backyard deserves and contact us NOW! Okay, so you have the tree expelled. That was a strong undertaking. But now you have a stump sitting right amidst your yard. To be honest you don't know whats more terrible - That tree that was staying there for a considerable length of time or this enormous monstrous stump that simply is DESTROYING the visual look of your yard. So what does grinding the stump mean? This just refers to the stump being cut right below the ground's surface. The rest of the stump is covered with dirt in hopes of eventual decay of the roots of the stump. The advantage of this grinding the stump over outright removing it is simply time. Grinding down a stump is going to take a tree care professional a lot less time than grinding and then removing the stump completely. ​The disadvantage is that there will still be some remnants of the stump in the form of sprouts over the years due to the remaining roots. This is why stump removal can be a better option. With stump removal - the entire stump along with its roots are removed from the ground. The advantage of this procedure is that the entire stump along with any residual is completely eradicated. The disadvantage is that because we are completely removing the stump, the dirt hole need to be filled back up which can take hours. 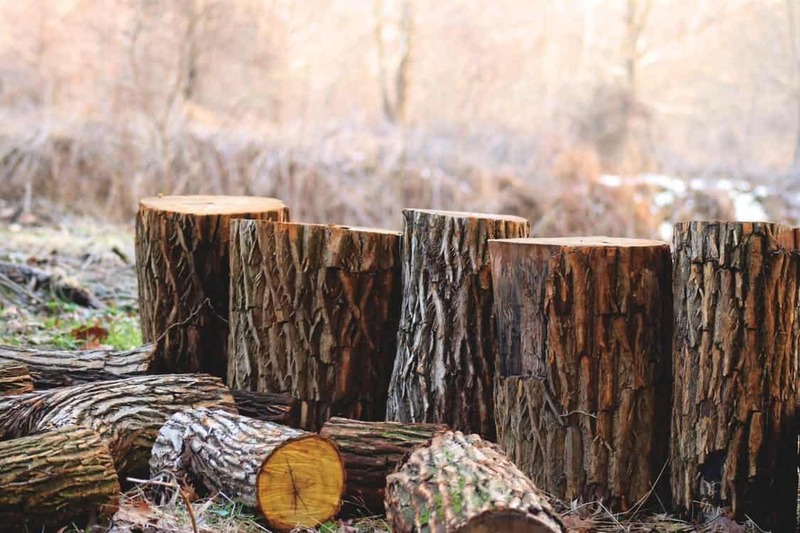 Now that you know the main differences between stump grinding and stump removal, you will be better able to choose a service right for your needs. Good thing we do both! You can count on El Paso Tree Service to take care of that big old stump in one fashion or another! Call now to get an estimate! Planting is essential to having a lush yard full of healthy trees that invigorate your landscape. The sooner you plant colorful and abundant oxygen giving trees, the sooner you will have the aesthetic pleasing appearance that we all crave for in our yards. 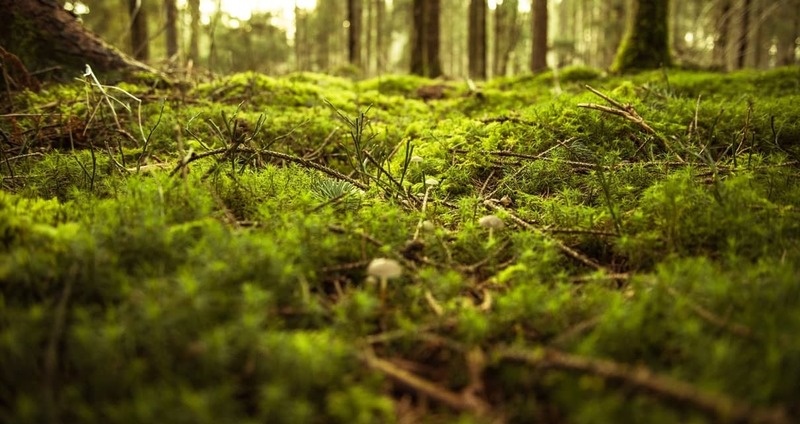 El Paso Tree Service specializes in planting the right trees at exactly the right spacing in order to give your yard the beautiful look that you're looking for. We also fertilize trees, shrubs, and other plants in order to increase the health and vigor of these items. The healthier your green space is, the more resistant and immune it will be to things that can cause damage to the entire green ecosystem. These things include: diseases, insects, and bugs. Fertilization can increase the health and vigor of trees and shrubs. Healthier trees and shrubs will be more resistant to disease and insect attacks that will cause more damage to a less healthier tree or shrub. We've been in the business of tree fertilization for a LONG time and know that this is the key to get trees to grow up strong and healthy. 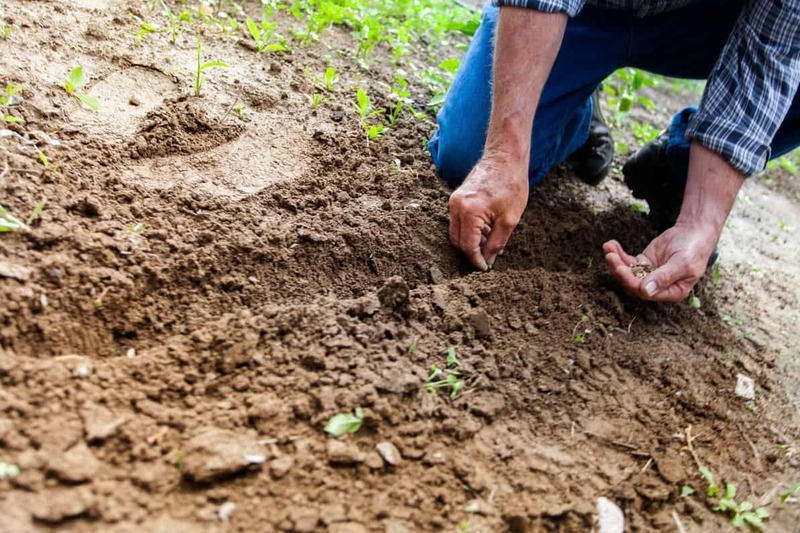 All our fertilizers are checked for quality and contain the proper blend of fertilizing agents such as Nitrogen, Phosphorous, Potassium, and Iron. Trees that have been properly fed throughout the initial couple of years of life are shown to be stronger, healthier, with a higher resistance to pests and diseases. If you need planting and fertilization services El Paso Tree Service can get the job done right! Contact us now! Natural disasters such as hurricanes, High Winds, and bad storms can cause a lot of damage to the natural scenery around our precious homes and buildings. It's not worth trying to fix the mess yourself without the proper equipment. 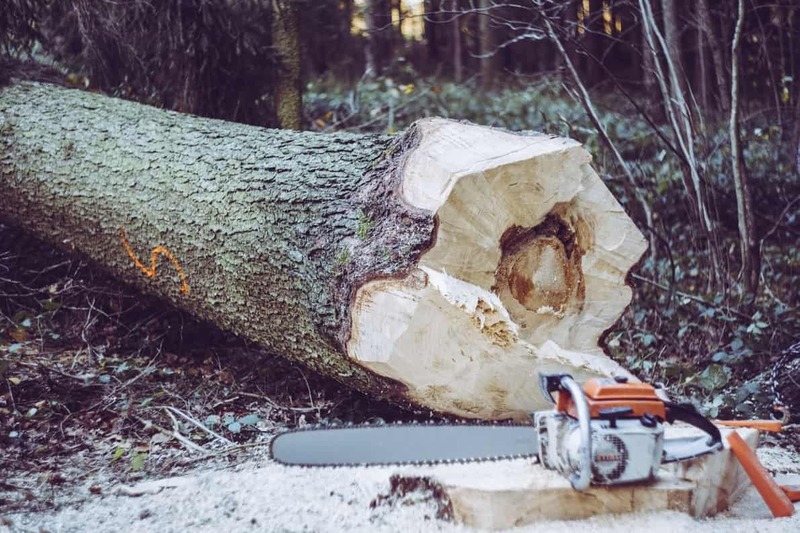 We offer 24 hour emergency tree displacement for you. We ensure the area is clean of any hazardous materials and establish a safe-working zone immediately. We outline what needs to be done and then get to business! Sustainability is important to us. We salvage all usable wood and send it to a local woodwork shop to have it reconstructed for either firewood or other wooden projects. 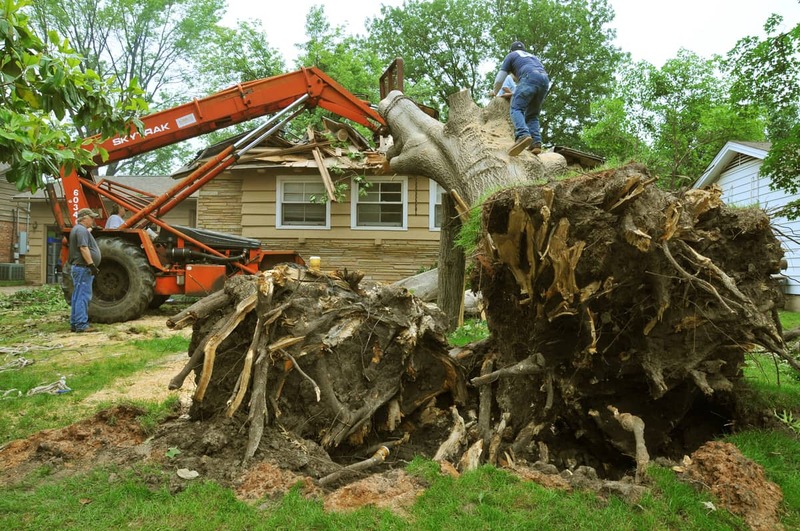 Even if your trees do not showcase obvious damage after a weather event - it is important to have your property inspected by a certified El Paso Tree Service Arborist. We can detect symptoms and conditions and give you preventive measures! For 24/7 emergency tree service, give us a call below!